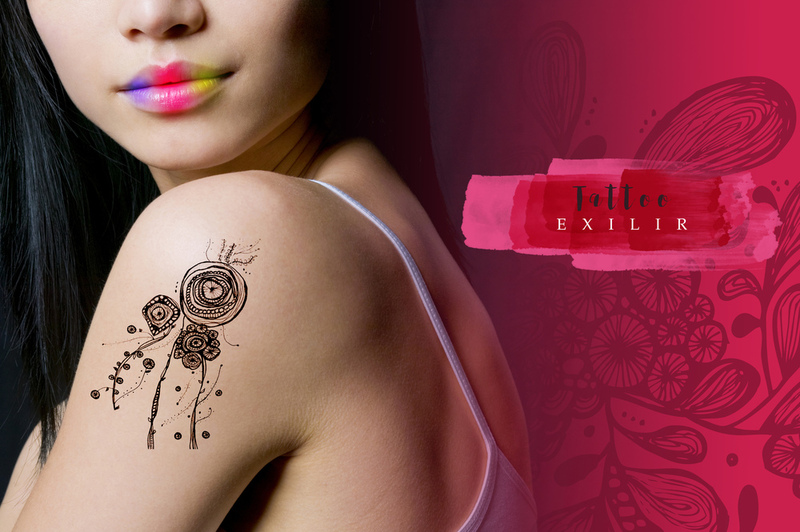 I would love to see my artworks converted to temporary tattoos. I think it can look chic and fun. Just wishful thinking. 6 Reasons To Say Yes! Oh My...It's been almost a year!